Are you ready to transform your life? Our foundational 200-hour program will advance your practice, take you deeper into the many layers of yoga, build your confidence and help find your voice. Not to mention you will go deep, have have a lot of fun and make lifelong friends. This program is designed for both those wanting to deepen their practice and for aspiring teachers. For graduates of a 200-hour training, YogaWorks offers an advanced 300-hour program designed for you to master your skills. This program is offered in three formats. 6 months, 6 weeks and a four part modular format you can take at your own pace. Weekend workshops include a wide variety of teaching topics, including: teaching Vinyasa flow and advanced asana, injury assessment and management, deeper meditation, subtle body and yoga philosophy studies and tailoring classes for beginners and pregnancies. One-on-one mentor relationships will guide you throughout the program and beyond. Observe and assist your mentor in class for hands-on learning. Meet with your mentor in small groups for in depth discussions and questions. 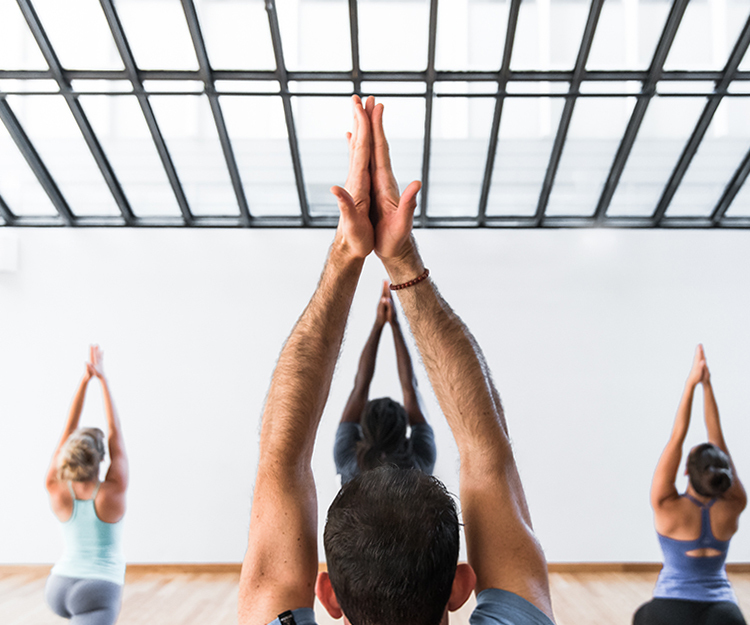 Complete a final project designed to help define yourself as a yoga teacher. In 1987 Maty Ezraty opened our first YogaWorks studio in Santa Monica, California. Maty successfully gathered many styles of yoga under one roof, which attracted the best teachers in Southern California and from across the world. As yoga gained popularity in the U.S. the demand for well trained yoga teachers began to grow. Seeing this need, Maty created the world-renowned YogaWorks Teacher Training Program in 1990 with the help and inspiration of senior teacher Lisa Walford. Based on the dircect teaching from Indian yoga masters, this program has formed and guided many of todays yoga leaders, including Seane Corn, Shiva Rea, Annie Carpenter, Natasha Rizopoulos, Vinnie Marino, Kathryn Budig and many more. Watch YogaWorks students from all walks of life share their powerful teacher training experiences.